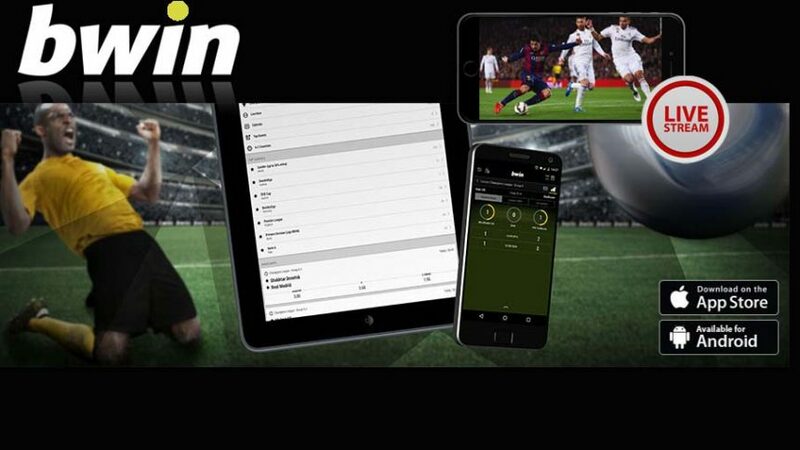 Bwin Sports App is offering a unique online sports betting experience on your mobile device with online sports news, live streaming of matches and competitive betting odds. Bwin Sports is among the most popular online sports betting sites in the world. They are famous for sponsoring giant football clubs as Real Madrid, Juventus, and Anderlecht. 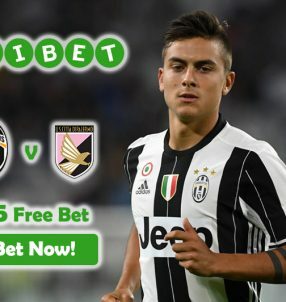 However, sponsoring well-known football clubs doesn’t carry an online sportsbook into the category of top online betting sites. Their most significant feature is being innovative. People rely on mobile devices heavily in the current era. If this is the technology of our age, then online betting world has to conform to the rules of the period. Bwin Sports have already adopted this understanding. Thus, they have offered their high-tech mobile application to the online betting enthusiasts. Why Should You Download Bwin Sports App? First of all, it is absolutely free. You can visit Bwin Sports website and download the application easily. It is compatible with iPhones and Android devices. It doesn’t occupy a significant space in your device’s memory. Therefore, you don’t need to waste time with deleting your images and audio files. Moreover, this online sports betting application has quite an easy design. You don’t need to have a master’s degree in engineering in order to be able to handle this application. You can bet on Permier League, La Liga, NBA, biathlon, ski jumpin, boxing, tennis and many more. In other words, you can bet on any sports event using Bwin Sports app. You have bet on an important Premier League clash but you can’t watch it because you need to spend an hour on the bus to home? Well, then you can watch the live stream of the game on your mobile device. Bwin Sports App offers detailed statistics, live scores, competitive odds and sports news so that your phone turns into a proper betting station. There is no time to waste! Join Bwin Sports and download Bwin Sports App to enjoy the unprecedented betting experience of bwin on the go. Keremcan is a devoted philologist by profession. He is a passionate supporter of his local football and basketball teams. Can Daily Fantasy Sports in Georgia be a Real Thing?